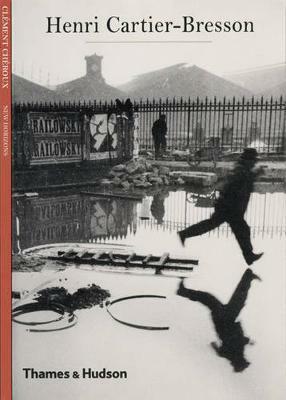 Henri Cartier-Bresson's photography came to define the 20th century. This book tells his life story through his images: all the major events from his youth to his death in 2004 are described, contextualized and analysed in the light of his photographic work. From his early encounters with the Surrealists, his film work and his experiences in the SecondWorldWar, to the development of his own personal aesthetic, the concept of the `decisive moment', and the foundation of Magnum Photos, his influence on the world has been profound and unforgettable.